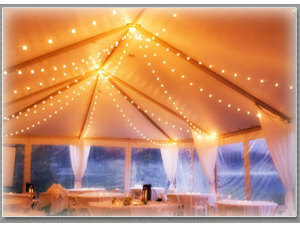 We service Nashville, Murfreesboro, Franklin, Brentwood, Green Hills, Manchester, Shelbyville, and surrounding areas. 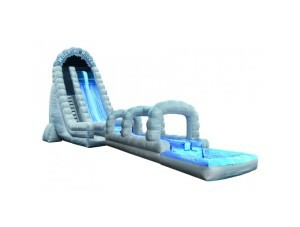 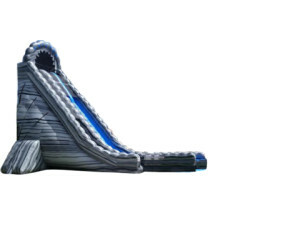 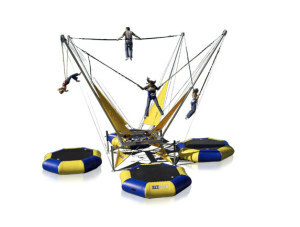 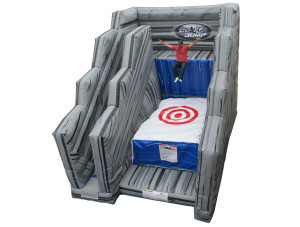 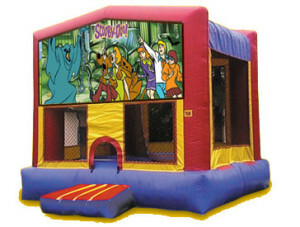 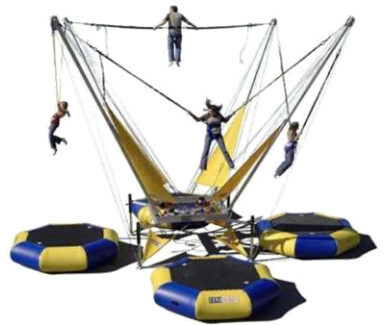 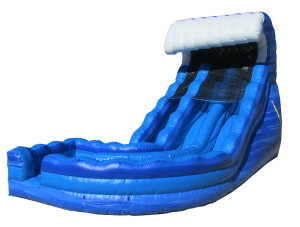 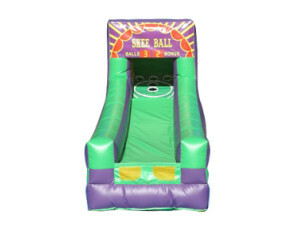 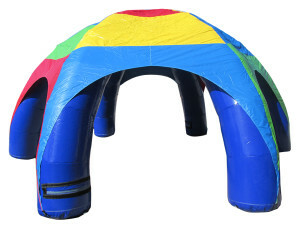 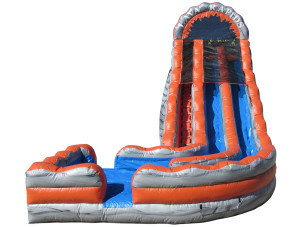 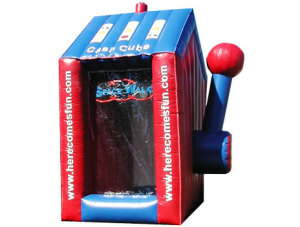 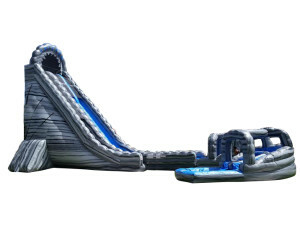 Space Walk was founded by the inventor of the first inflatable bounce house. 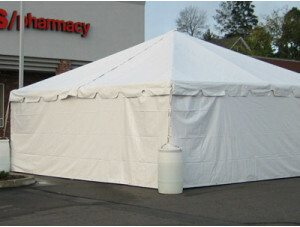 That’s why we provide such an excellent array of choices to our Nashville and Middle Tennessee customers. 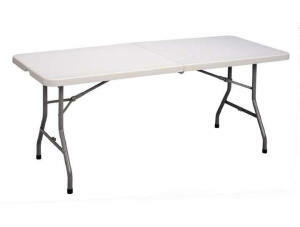 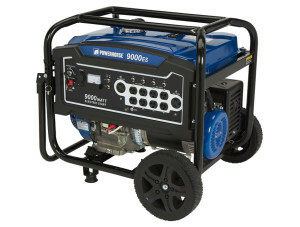 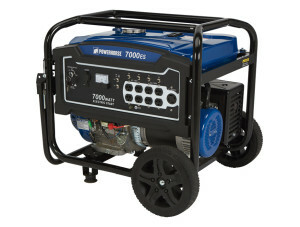 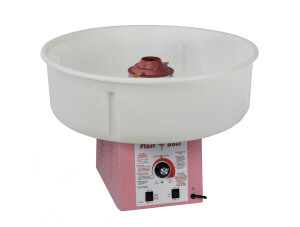 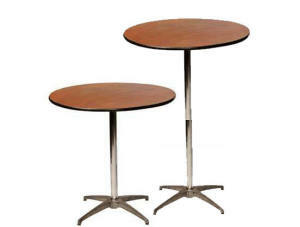 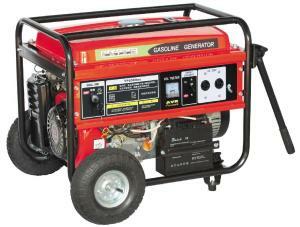 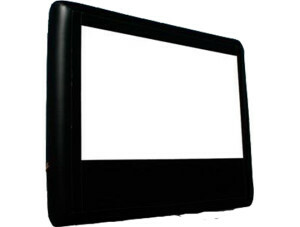 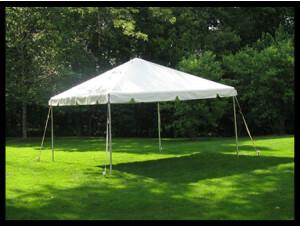 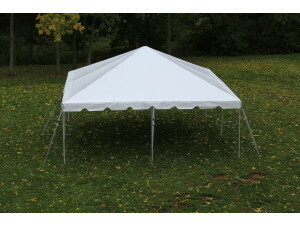 Also, we offer professional maintenance, an on-hand repair staff, and a well-stocked facility. 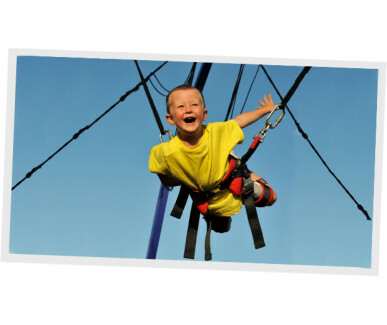 You can count on us to pay close attention to safety. 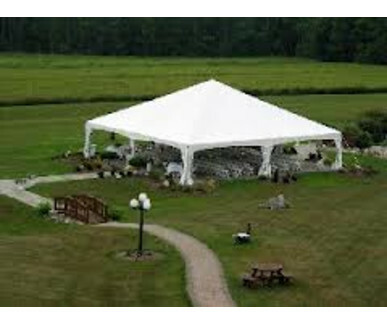 In fact, we carry $3 million in liability coverage, and we are fully licensed and insured. 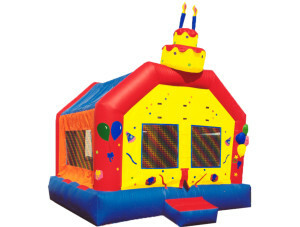 All of these measures that we take ensure that you have a great renting experience. 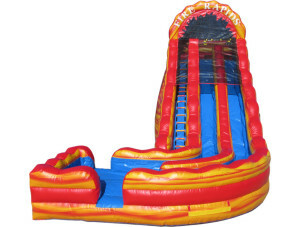 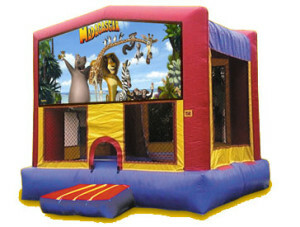 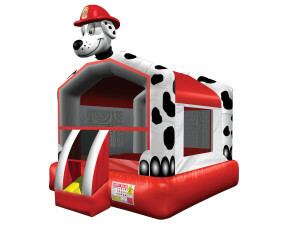 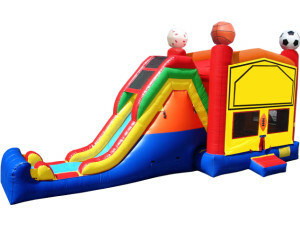 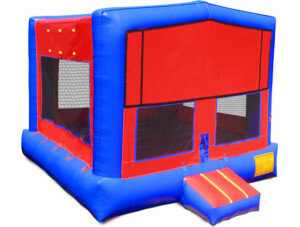 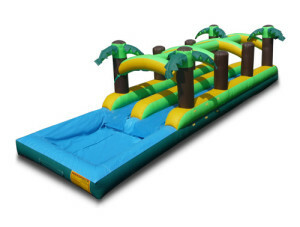 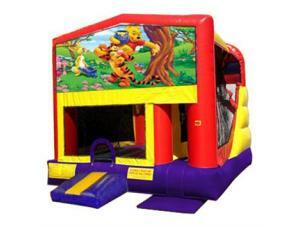 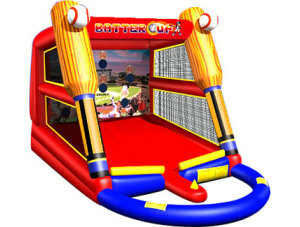 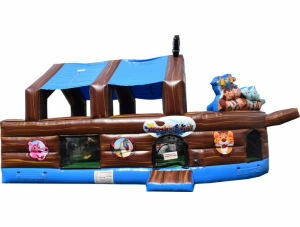 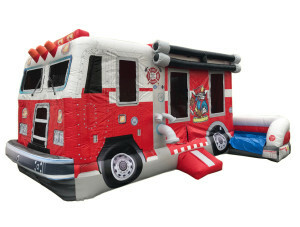 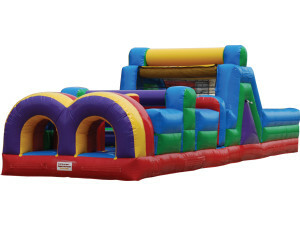 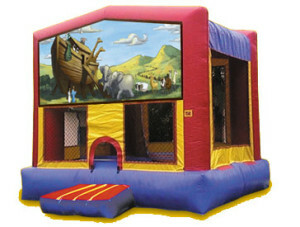 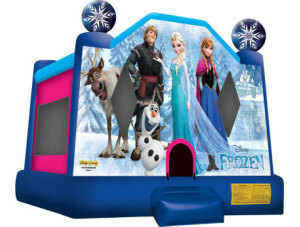 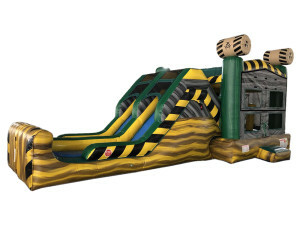 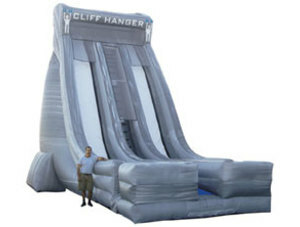 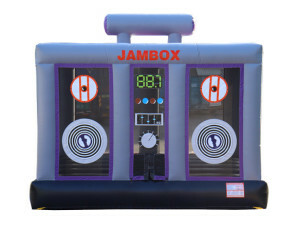 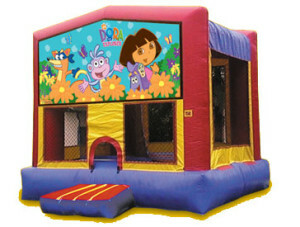 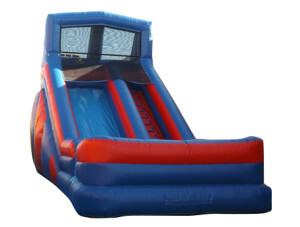 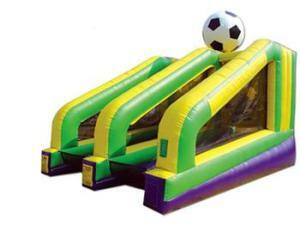 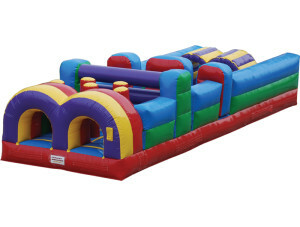 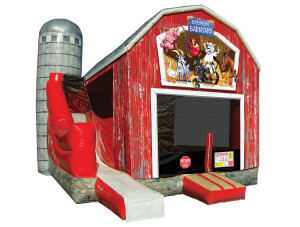 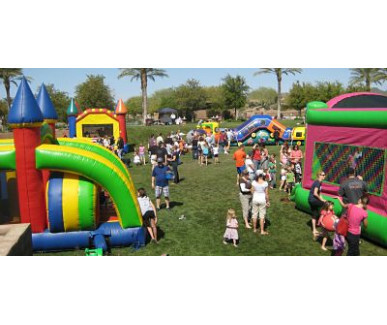 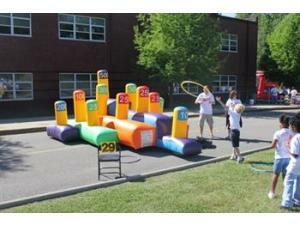 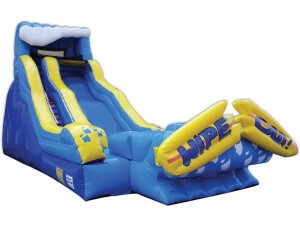 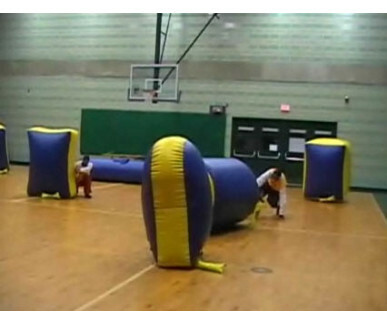 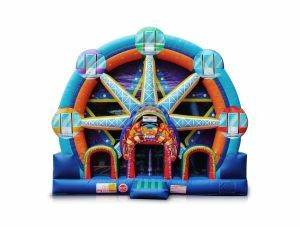 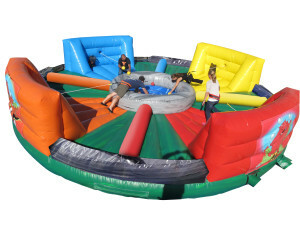 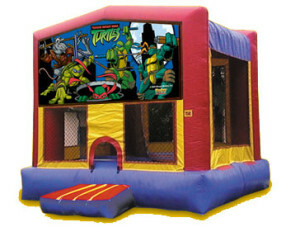 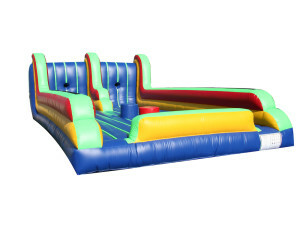 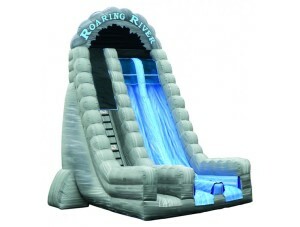 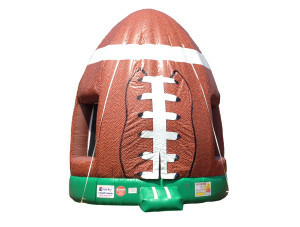 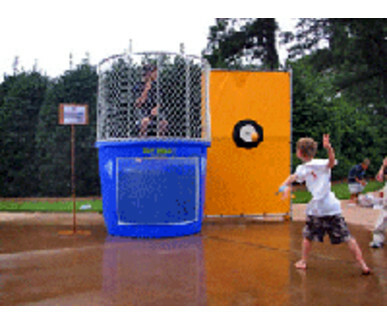 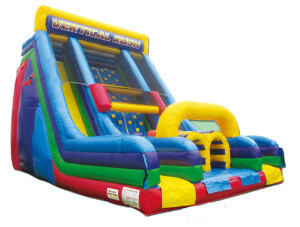 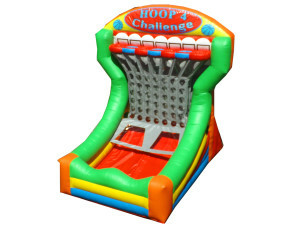 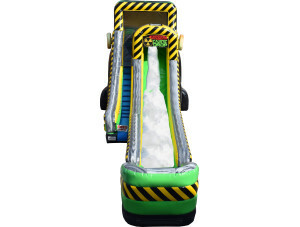 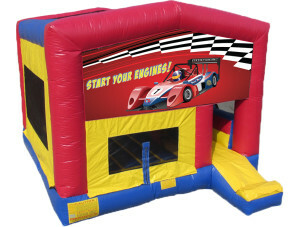 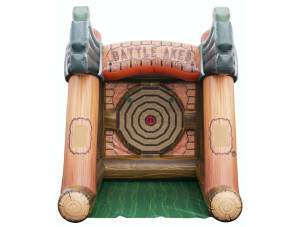 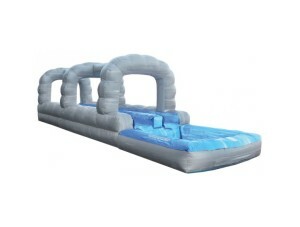 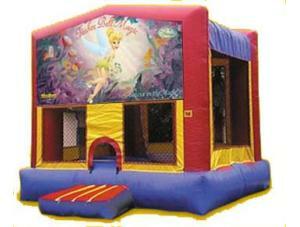 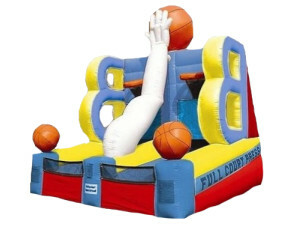 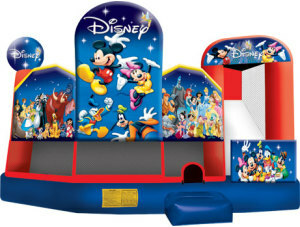 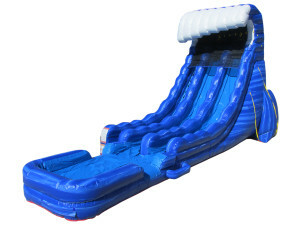 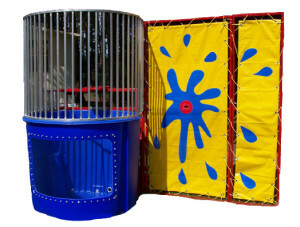 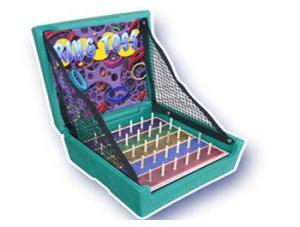 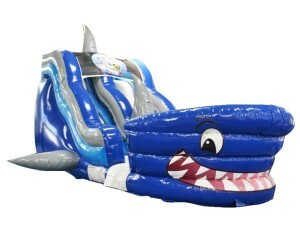 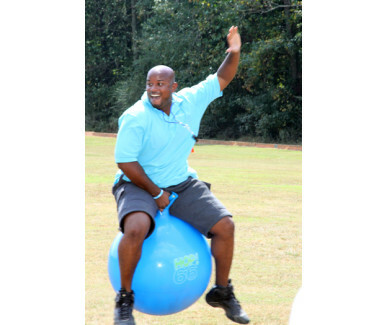 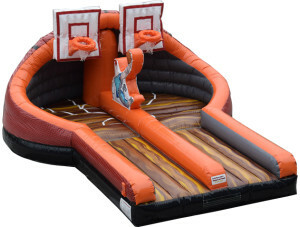 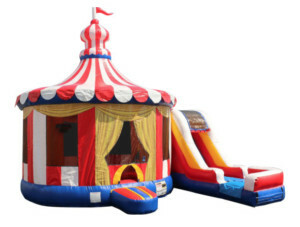 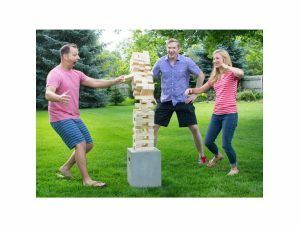 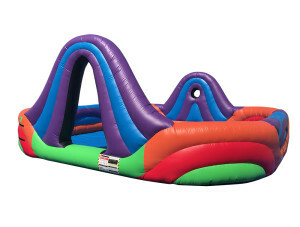 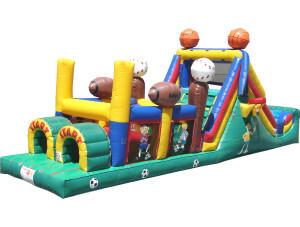 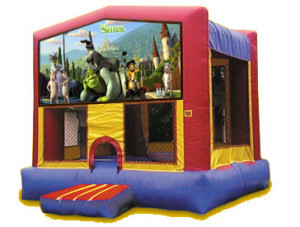 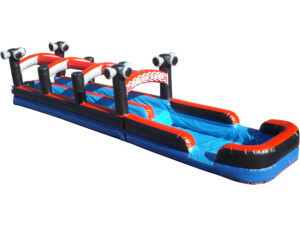 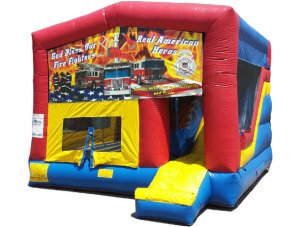 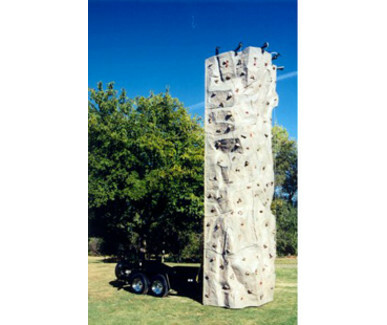 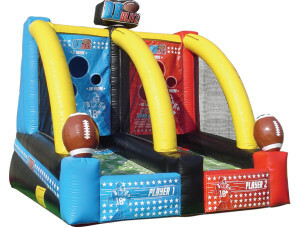 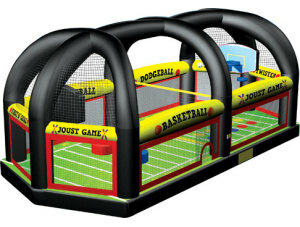 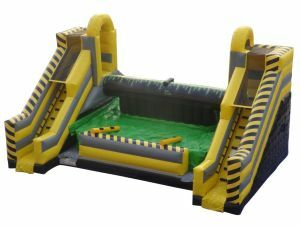 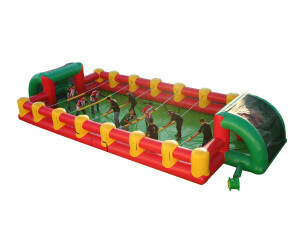 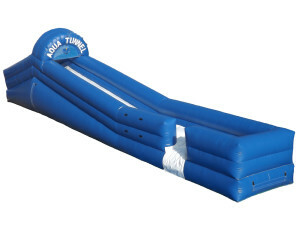 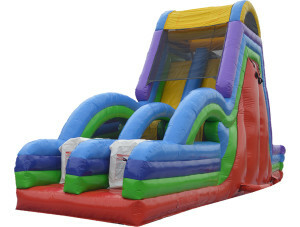 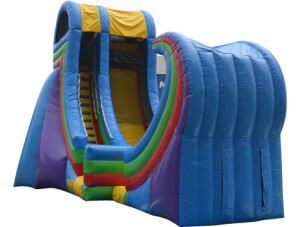 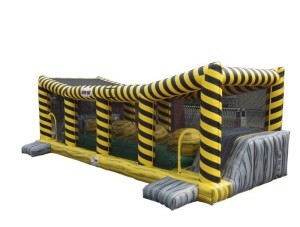 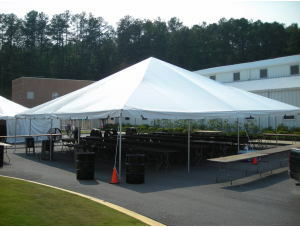 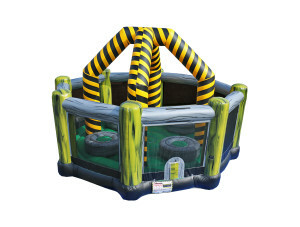 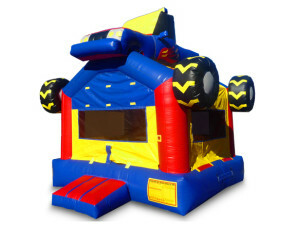 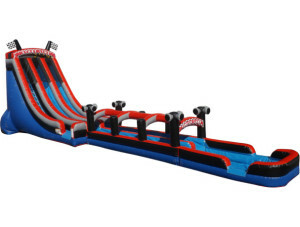 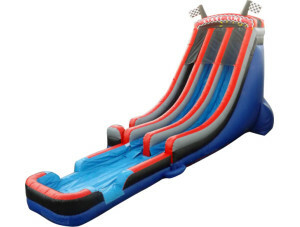 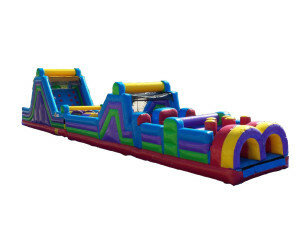 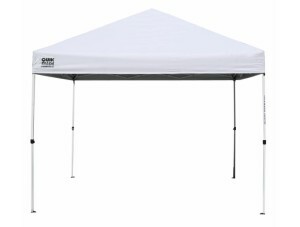 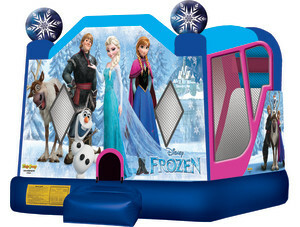 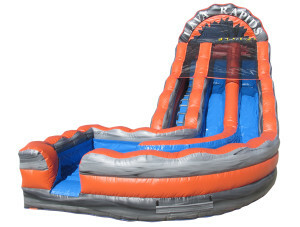 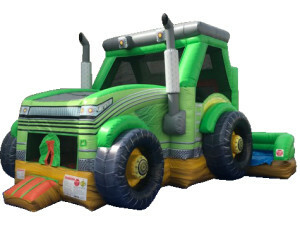 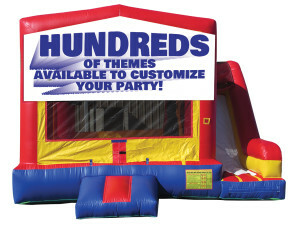 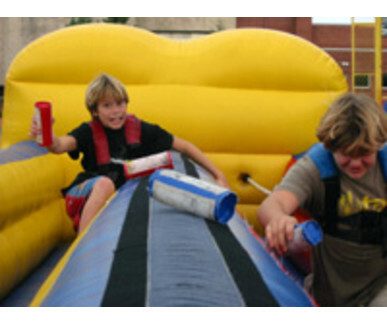 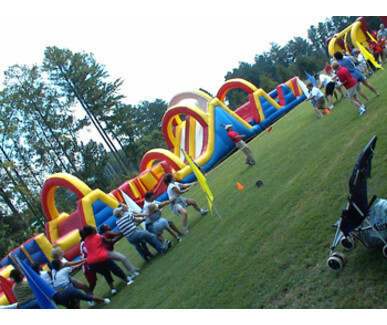 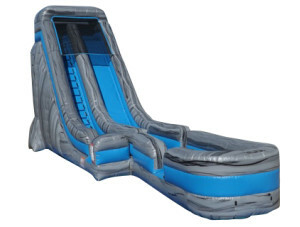 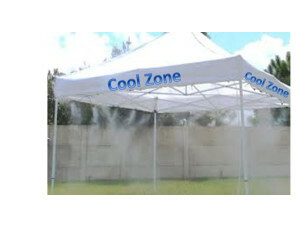 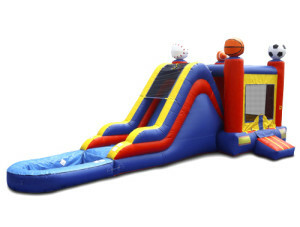 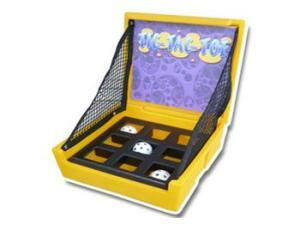 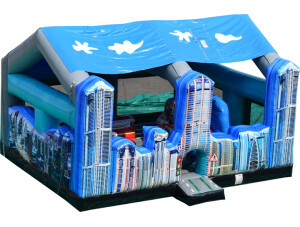 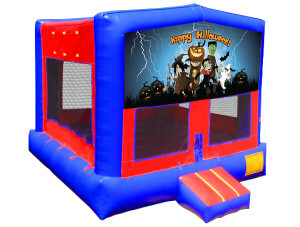 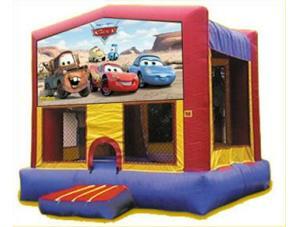 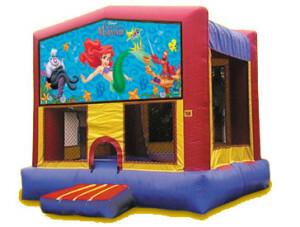 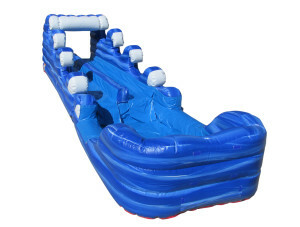 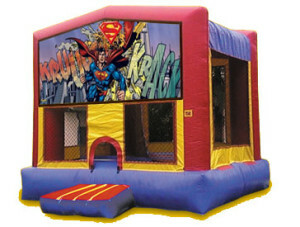 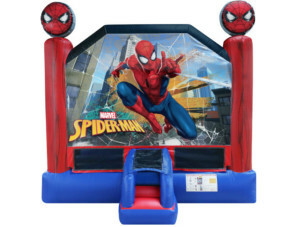 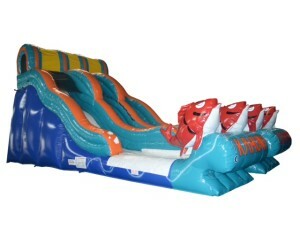 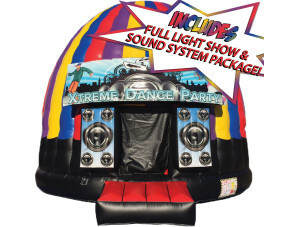 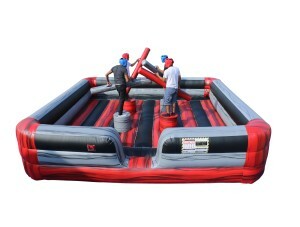 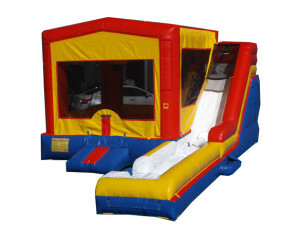 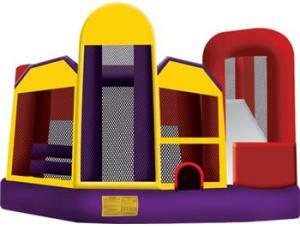 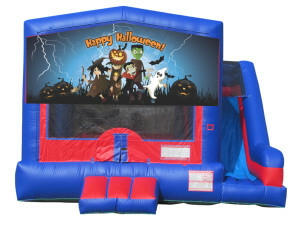 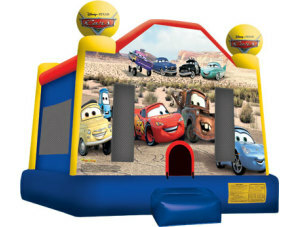 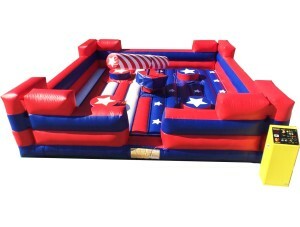 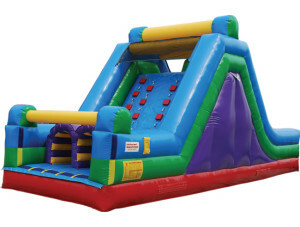 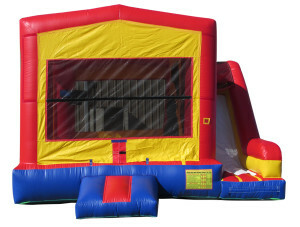 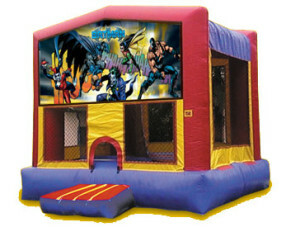 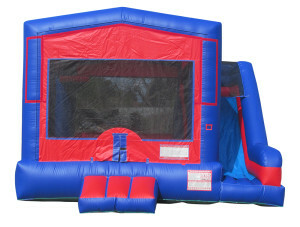 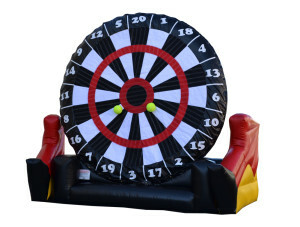 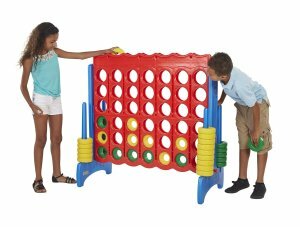 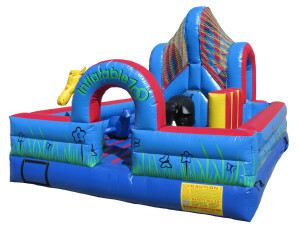 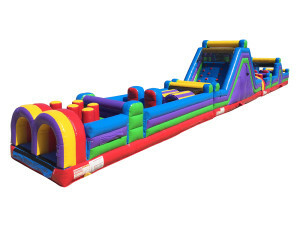 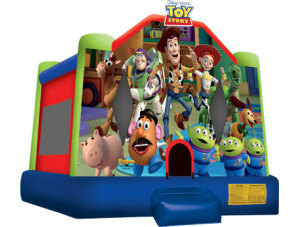 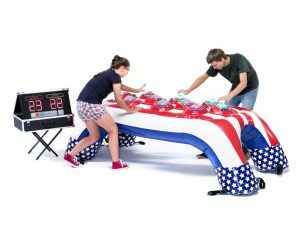 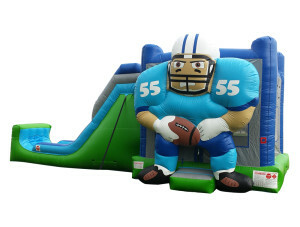 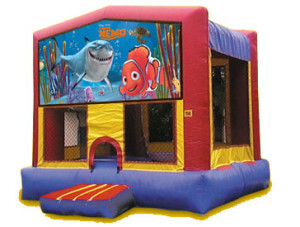 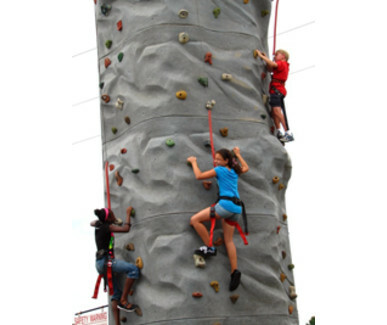 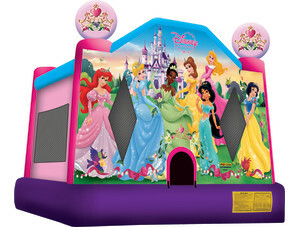 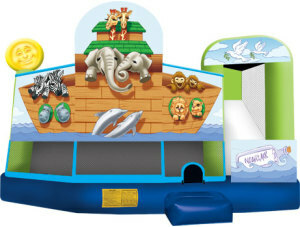 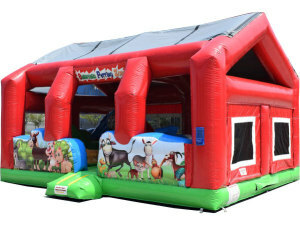 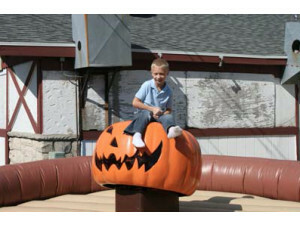 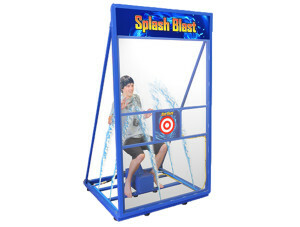 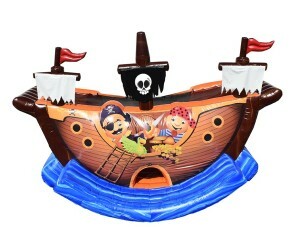 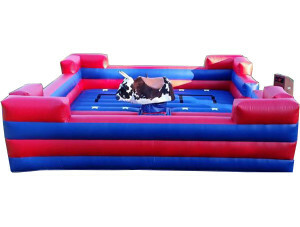 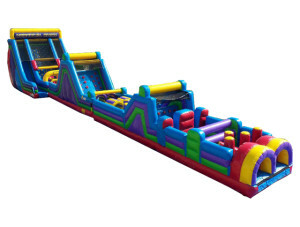 Let us deal with the tough stuff, allowing you to focus on having fun with your bounce house rental. 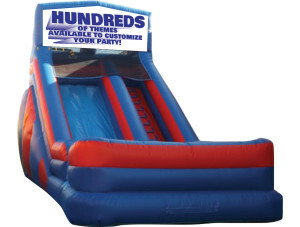 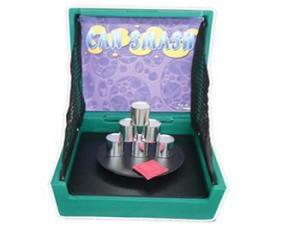 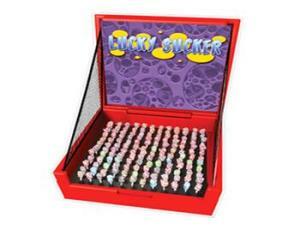 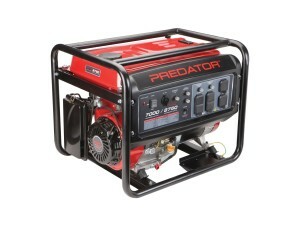 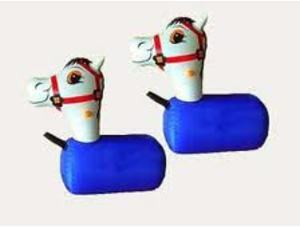 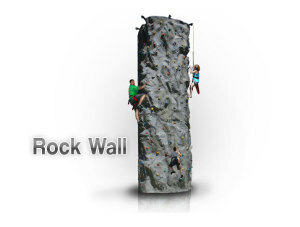 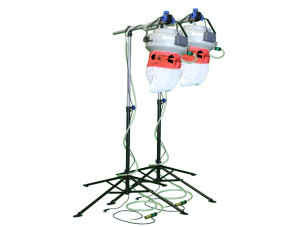 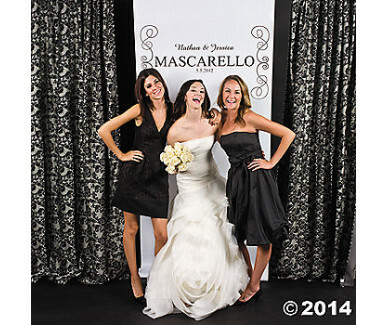 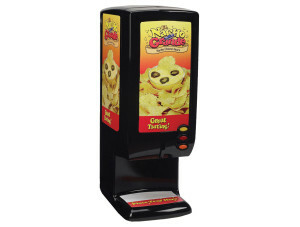 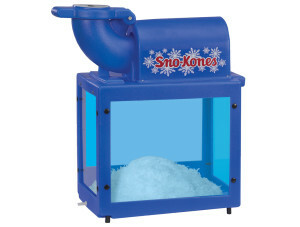 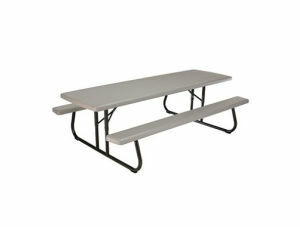 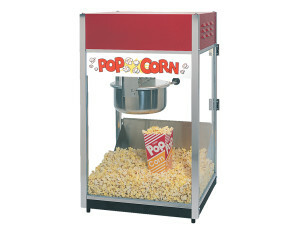 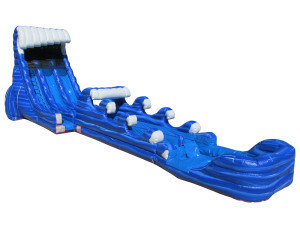 Nashville and Middle Tennessee families trust us to not only provide thrilling products but also great service. 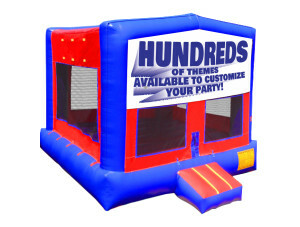 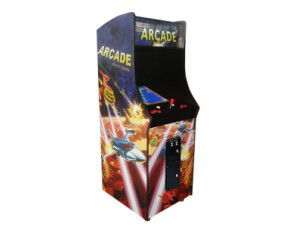 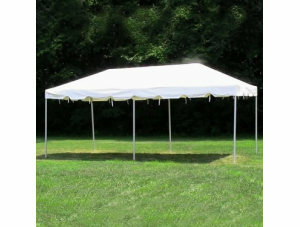 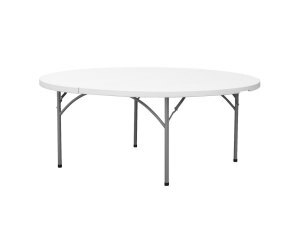 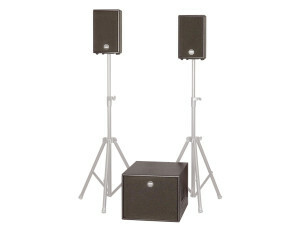 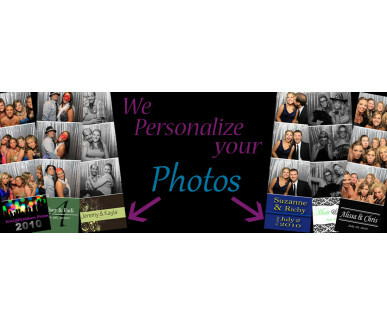 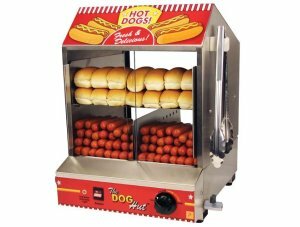 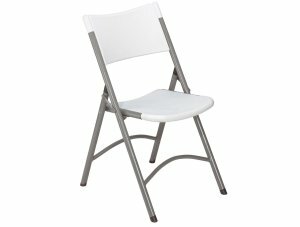 Space Walk Party & Event Rental is happy to serve the Middle Tennessee area with all your rental needs and first class customer service. 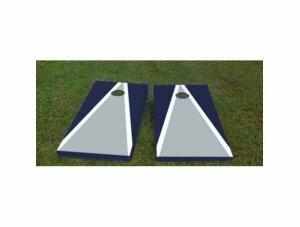 Making daily delivery to Nashville, Murfreesboro, Franklin, Brentwood, Green Hills, Manchester, Shelbyville and surrounding areas.